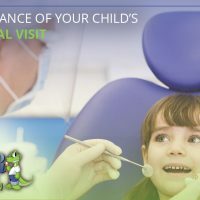 At Alligator Dental we are passionate about helping kids have healthy, happy smiles. 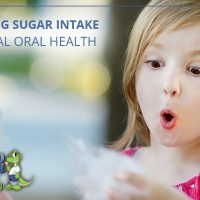 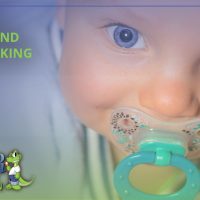 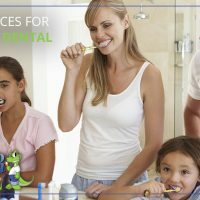 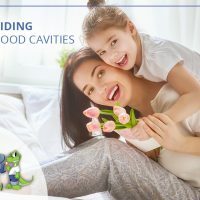 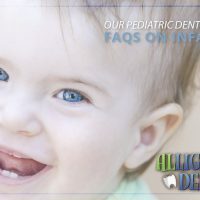 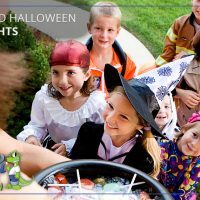 Our blog is a great resource for parents to find tips on how to enhance their child’s dental health! 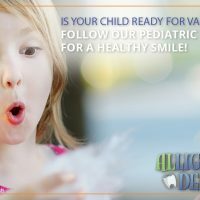 Is Your Child Ready For Valentine’s Day? 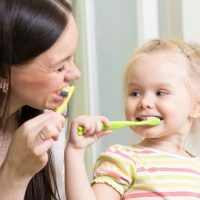 Follow Our Pediatric Dentists’ Tips For A Healthy Smile!